Lawn sprinklers and fertilizer barrier to the METU Pride events! Queer Theory course couldn’t kick off! "A non-discriminating school, a genderless restroom"
Turkish LGBTI High School Students: We Organize Solidarity, Not Hatred! Stop Discrimination Against LGBTs in Education! 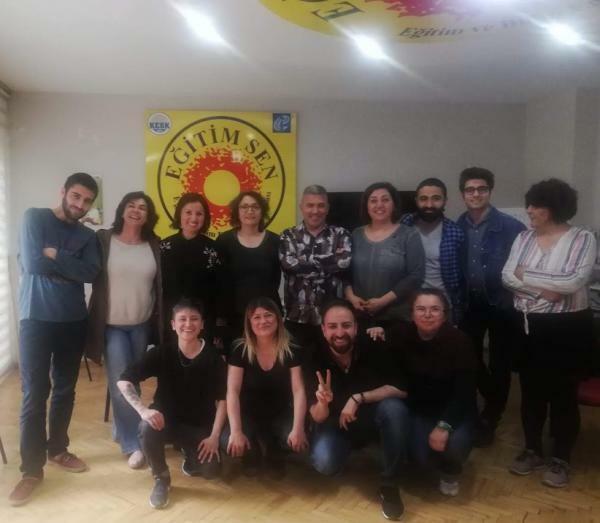 Melek Göregenli says Discrimination is a Privilege for Those in Power!